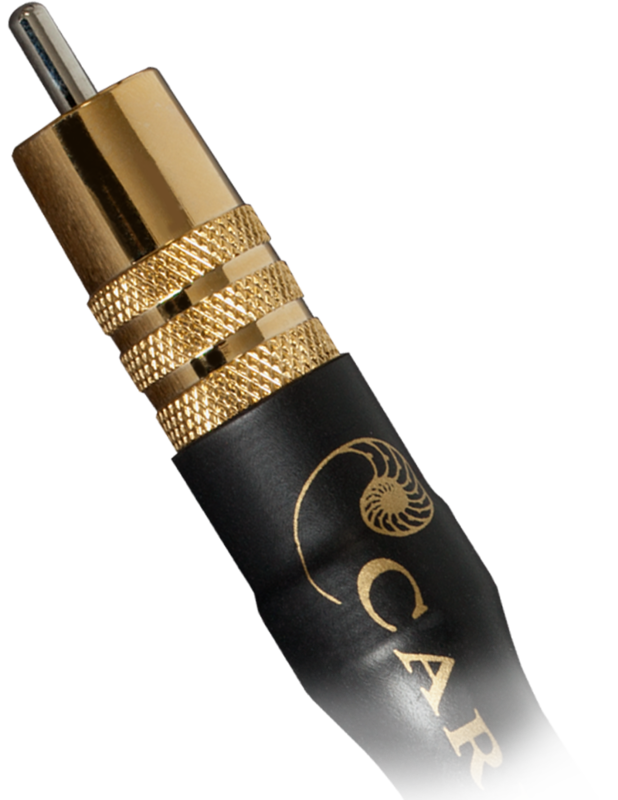 Golden Reference features Cardas patented Golden Section, multi-gauge stranding in a symmetrical, helical tri-axial design. 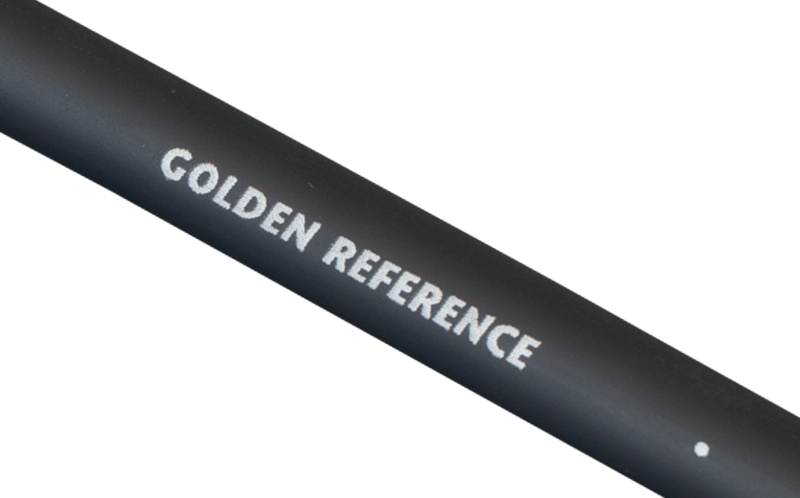 Golden Reference was our top performing interconnect before the introduction of Clear Interconnect. Two spiral shields, and a graphite composite shield. 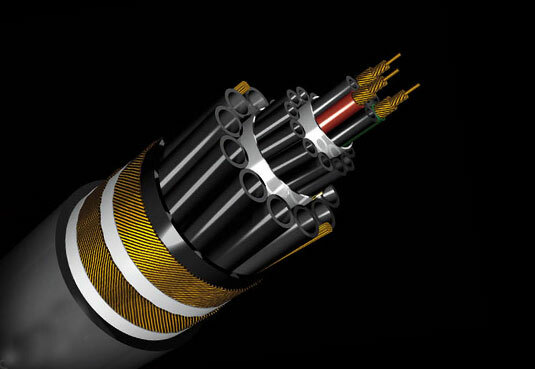 Thin wall, Teflon® air tubes are used as dielectric and provide air suspension for the conductors. 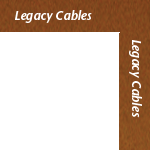 SRCA RCA connectors, or Neutrik XLR plugs.